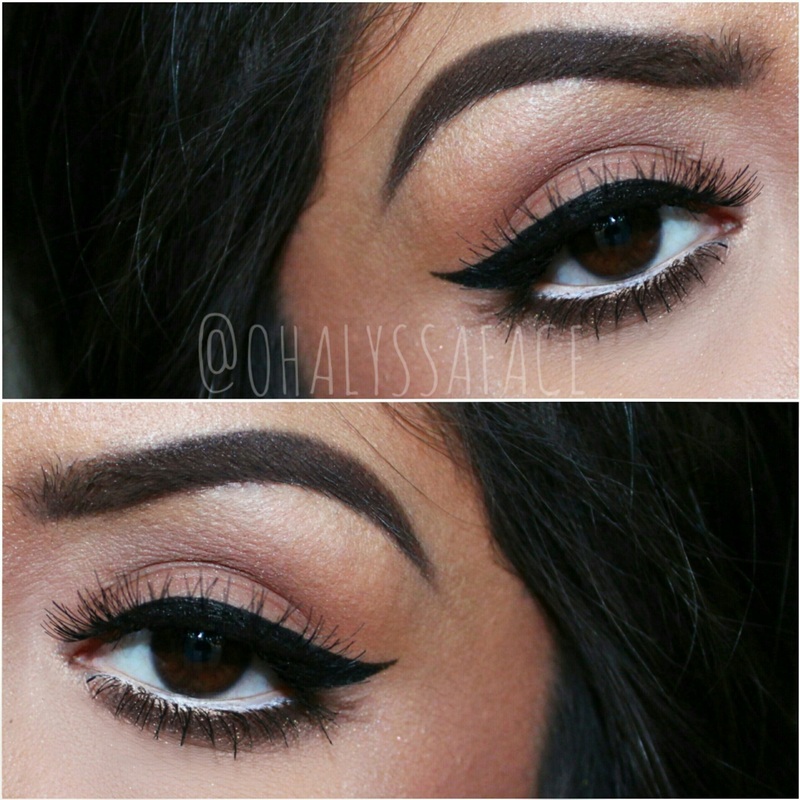 Posted on 02.16.16 by Alyssa K.
1 – Winged liner sharp enough to kill. 2 – Give me glow, or give me death. Previous Post Winter + Spring? Sure, Why Not. 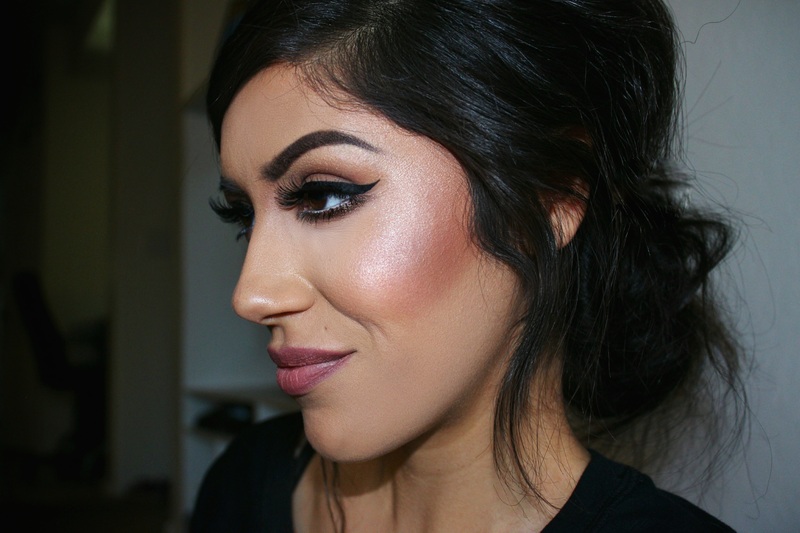 Next Post Current Highlighting Favorites: I Glow, Therefore I Am.